What do you desire to create in your life? 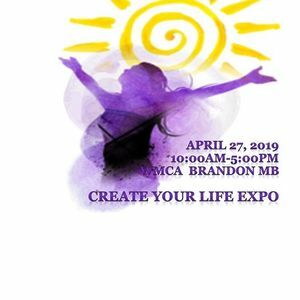 Join us at the 5th Annual Create Your Life Expo April 27, 2019 WMCA, Brandon! 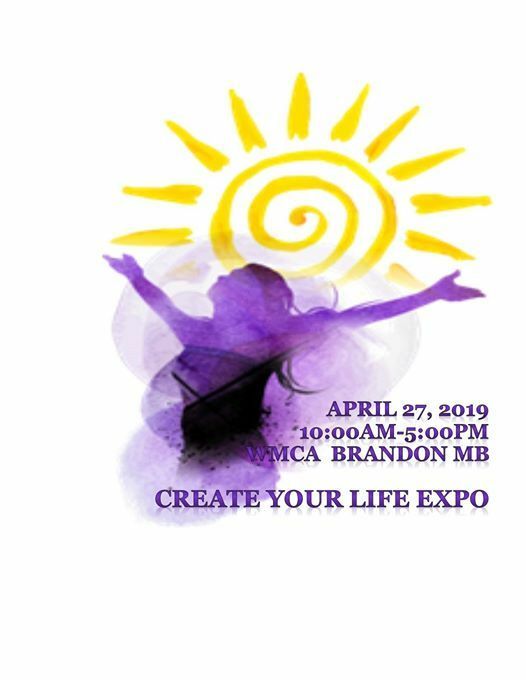 We have 60 interactive exhibitors, speaker's, tons of door prizes all under one roof to provide you with opportunities to choose more in your life for your health and well-being.